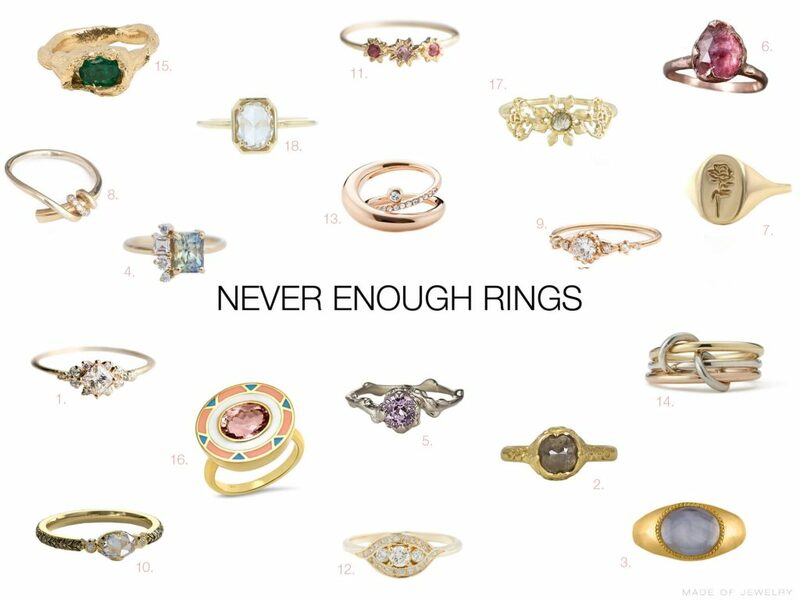 In case you follow me since a while, you might know I use my hashtag #neverenoughrings very often. I am such a sucker when it comes to rings, I can’t just help it. But I certainly don’t mind it at all! 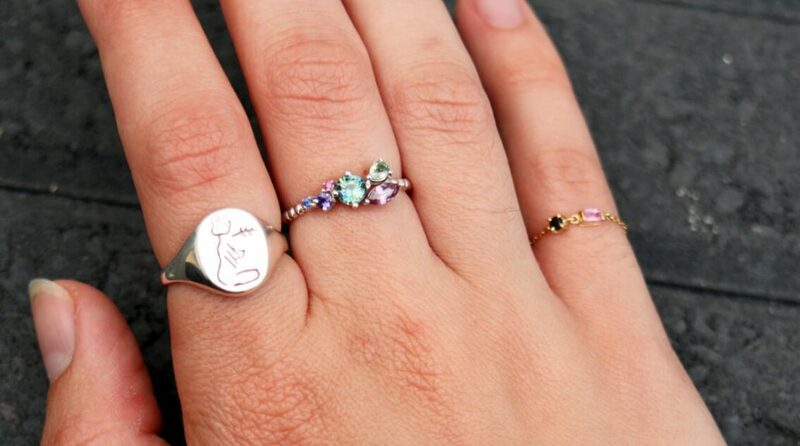 Also, in my opinion, a girl can truly never have or wear too many rings. There is no such thing. Simply wear what you’re comfortable with or the way you like it best, even if it’s just one piece or one on every finger. So because of that, here is a little roundup with rings-only, for all you, my fellow ring lovers!